Really sorry for not posting yesterday, had such a busy day at work and Also Matteo was giving my mom and me a hard day, his reason for crying..he has got 2 lower front teeth and he is only 3 months and 3 weeks! 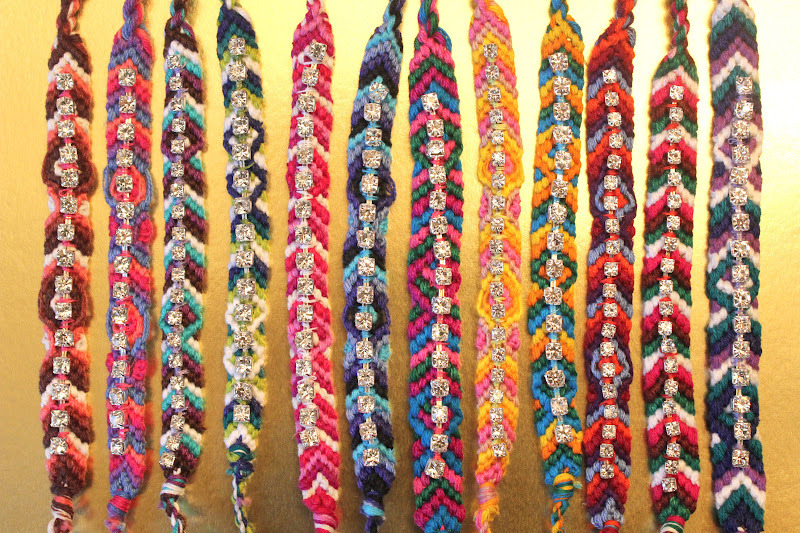 This weekend I made some new friendship bracelets for Leonor Designs. 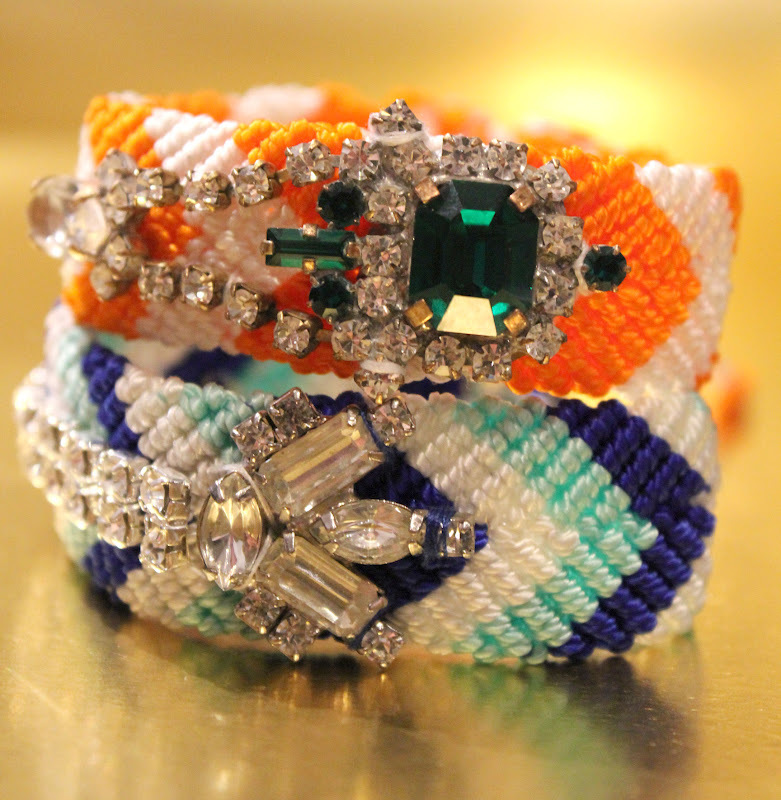 Loved these bracelets, simple and clean, just awesome colors, stylish and great accessories for girls. 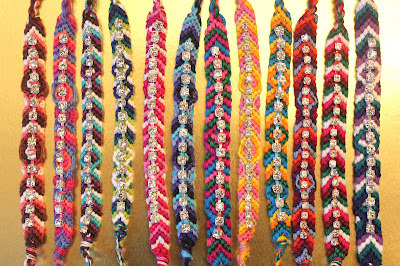 The semi precious stones added to these simple bracelets is adding extra charm to the bracelets.